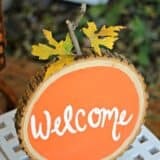 Fall might not quite be upon us yet (and we’re by no means eager to get rid of the lovely summer weather we’ve been having), but this is the time of year where we always start thinking about how autumn is coming. This isn’t a bad thing though, because we much as we adore summer, fall is a wonderful time of year as well! This is especially true for knitters. 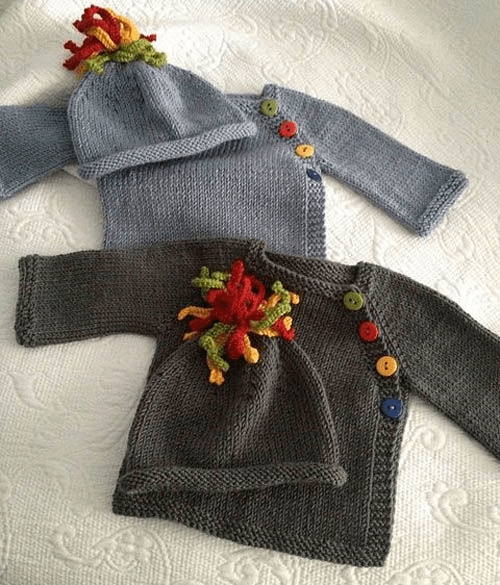 All of those beautiful knitwear pieces that you packed away for the season can finally come out and be worn again! 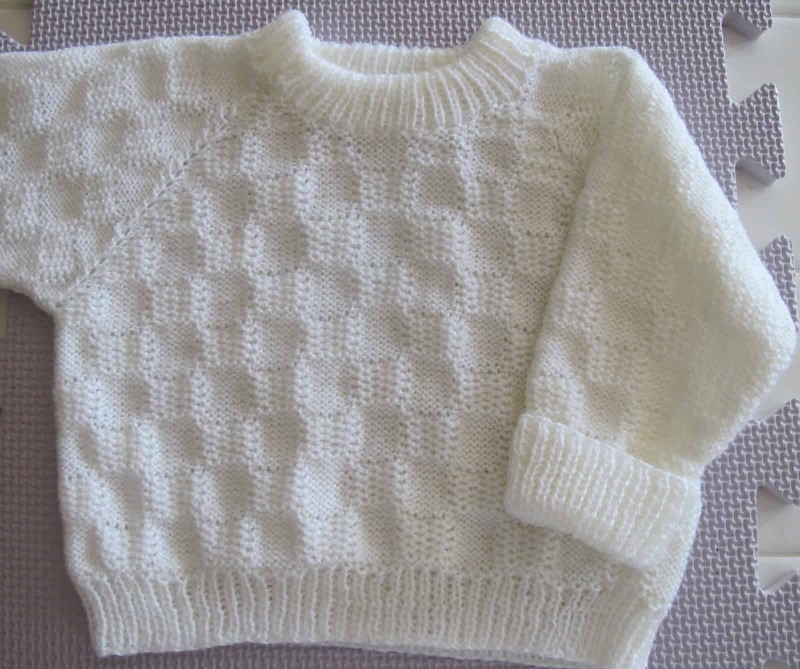 Do you love the idea of making something quite simple in it’s colour and pattern but you still want some unique design elements when it comes to the actual construction of the sweater? 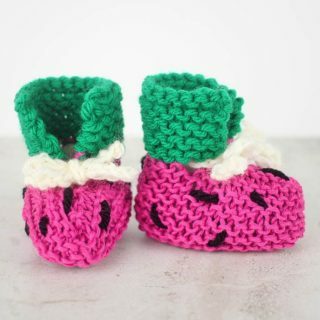 We think that’s a great strategy for baby knitting because these things fit the kids you’re making them for for such a short time. 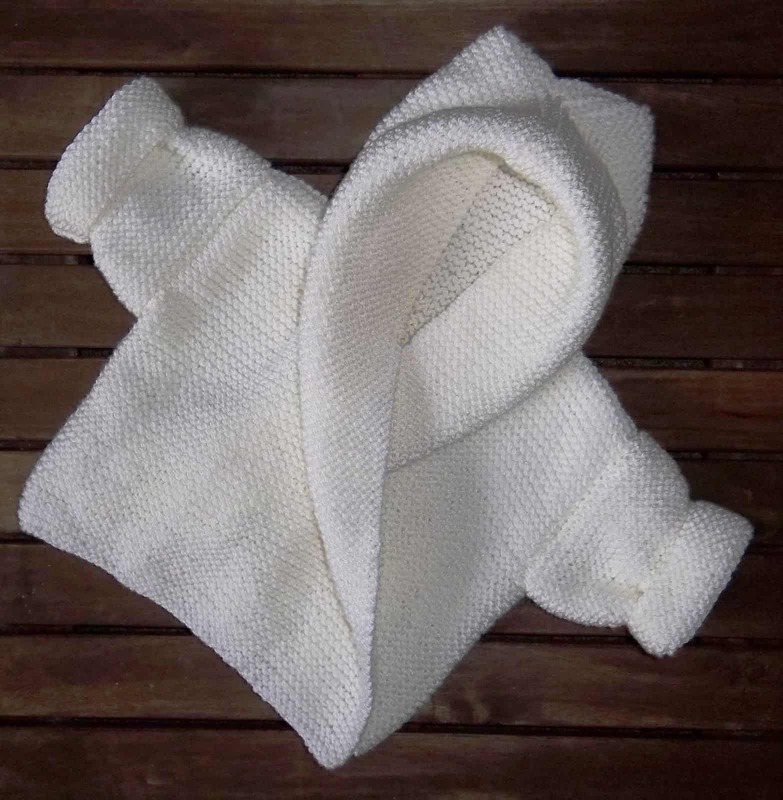 That’s why we love this classic looking but simply made wrap sweater from The Design Studio! The cozy hood makes it great for winter babies. 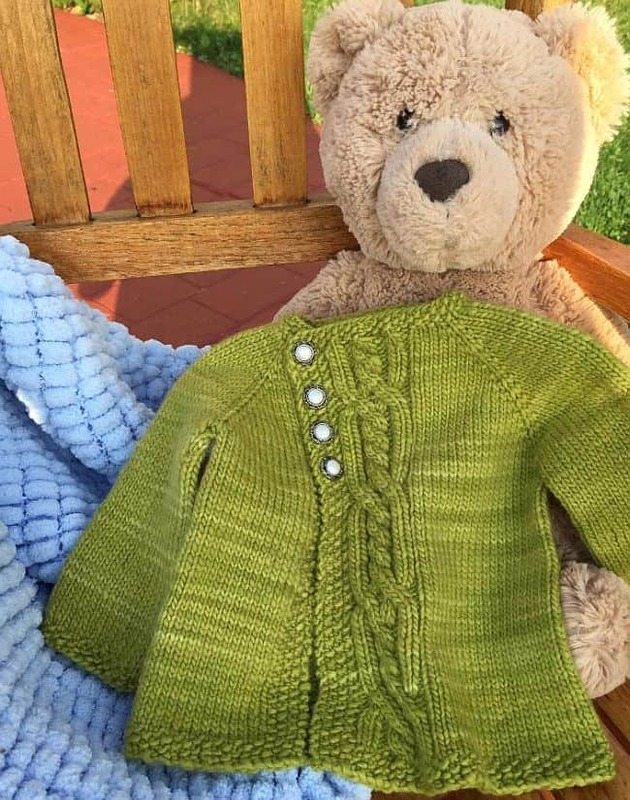 Perhaps you’re very into the idea of a cardigan but you’d actually prefer to add a little bit of cute stitching detail, even if you’re not quite an “expert” knitter yet? 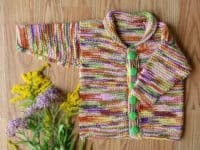 In that case, you definitely need to check out this adorable cable cardigan from Learn To Knit With Katie. 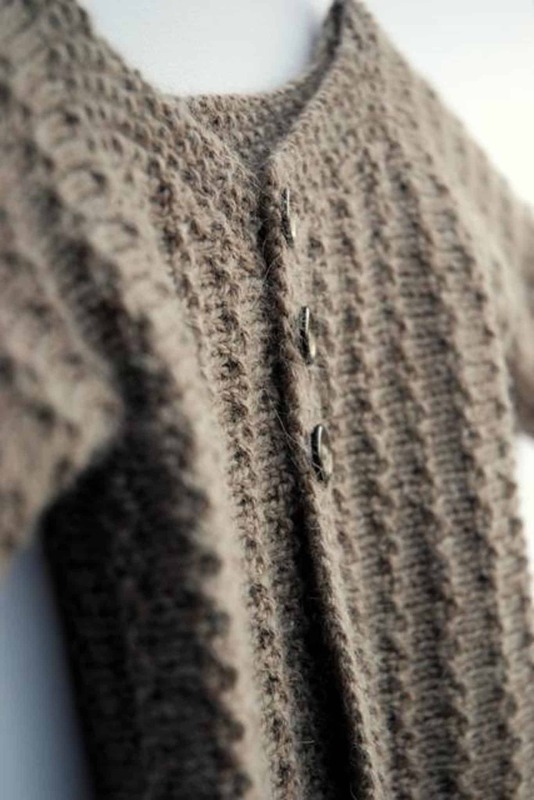 We love the way the cables frame the buttons down either side at the front. 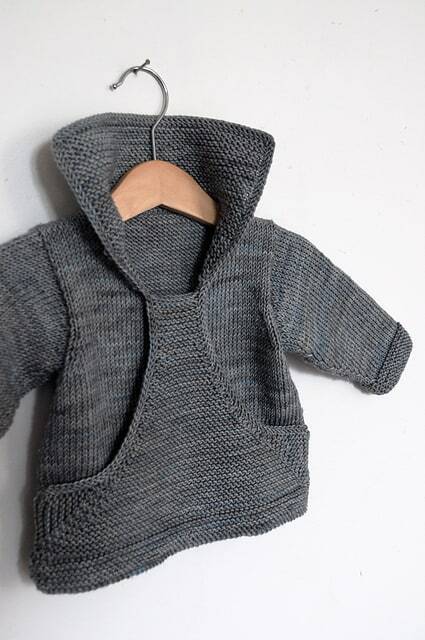 Just in case you’re still thinking about cool construction options but you’d rather a pullover style of baby sweater than a wrapping cardigan, here’s an awesomely stylish alternative from Christine Rouville! Instead of a hood, which can fall off when babies squirm, it features a nice, high collar that will still help keep baby cozy on a chilly fall day. 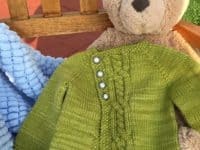 Do you love the idea of letting a bit of colour pop out from a primarily solid sweater, but you’re not feeling quite confident enough to try actual colour work yet? In that case, maybe a little bit off colourful striping is the best place for you to start! 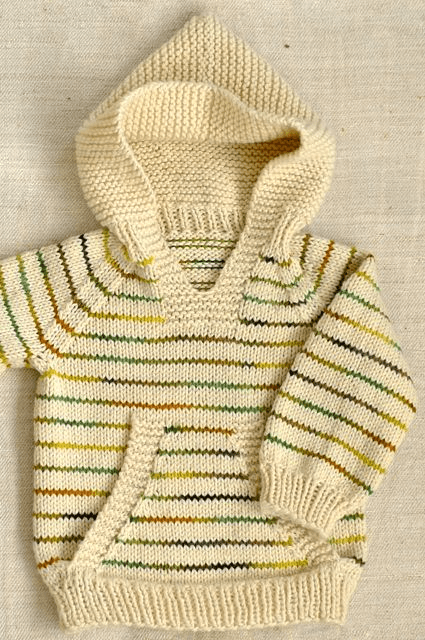 Purl Soho shows you how to make an adorable hooded pullover with a pocket, complete with a lovely coloured striping element that’s a lot simpler to do than you might think. Perhaps the cardigans are what have caught your eye the most so far but you were hoping for a pattern that, while still simple, is a little bit more girly in its style? 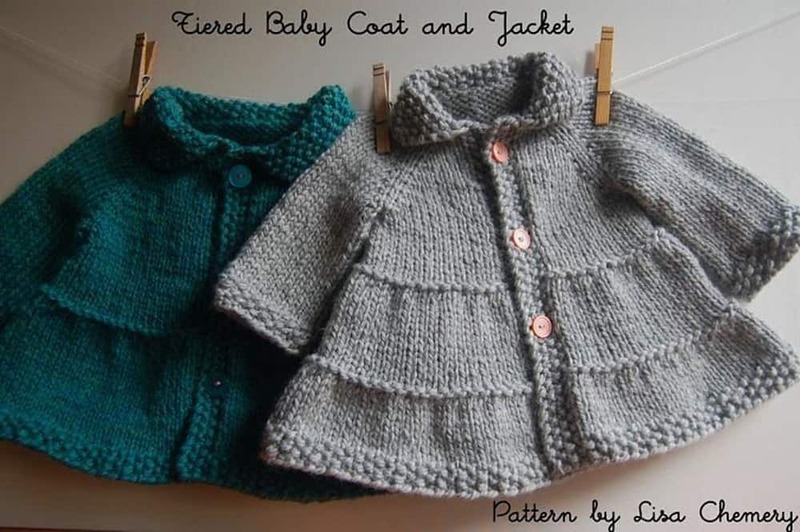 In that case, we have a feeling you’ll enjoy these adorable tiered sweater jackets from Love Knitting! 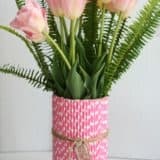 They’re not quite ornate enough to look like ruffles, but the contrasting row of stitches that pop up periodically as you increase makes it look almost like it. 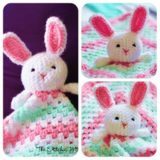 Do you prefer working with lighter weight yarn and adding a bit of a stitch pattern whenever you can because you love how detailed the finished product looks? 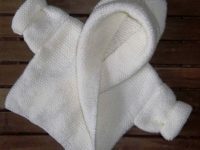 Then you’re certainly going to love this impressively intermediate sweater design from Rosy Little Things! Their tiny cabling at the top front will take some concentration, but the rest is mostly lovely ribbing that shows off your stitch definition in a beautiful way. 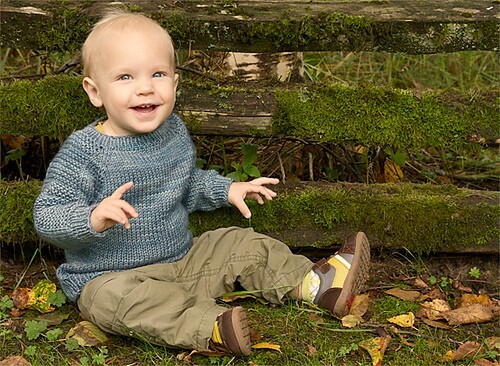 Were you a big an of the side wrapping style of cardigan but you’d rather make one that actually fasten so the sweater stays on Baby well, particularly if they’re at an active age and starting to crawl around? 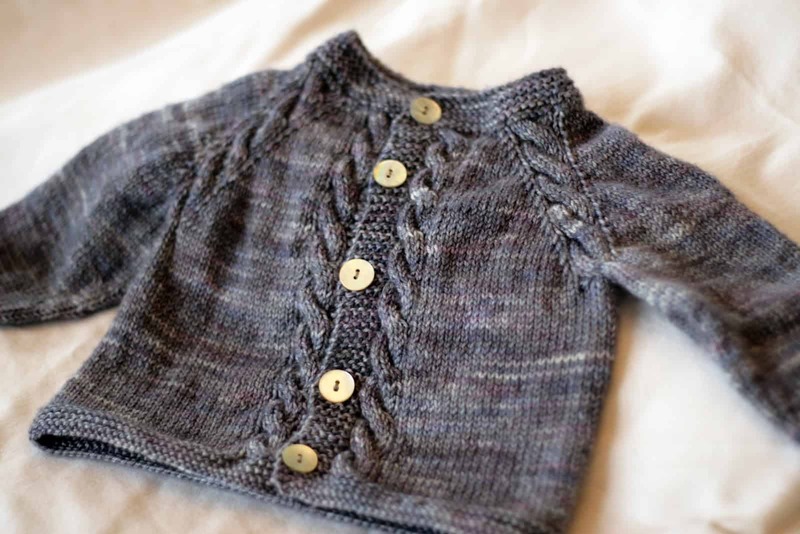 In that case, you’re going to love this three buttoned cardigan from Beautiful Skills! 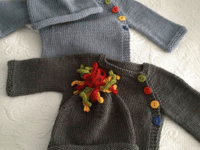 We love the idea of choosing a darker yarn for the solid sweater and contrasting it with three very bright buttons for a bit of extra visual detail. 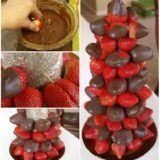 The adorable matching hat with curly-cues on top is a bonus too! 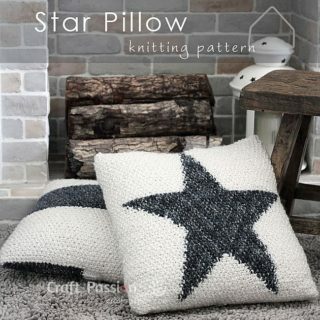 Perhaps you’ve actually been looking for a way to challenge yourself in knitting lately without letting things get too overwhelming, so you’re seeking a pattern with some shape and some detail? 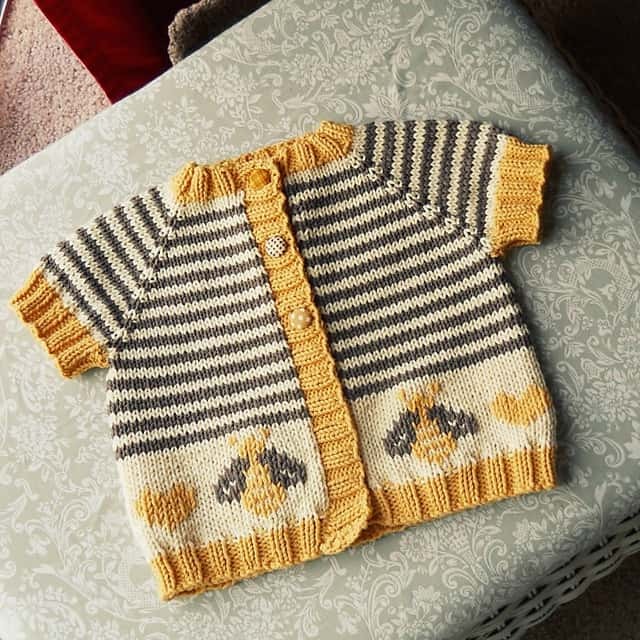 Then the adorable little leaves down the front of this sweater by Kaye Prince are the perfect thing for you to tackle next! 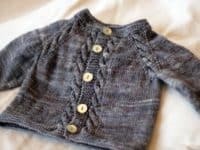 You’ll get all the simple fun of making an easy baby cardigan without becoming bored thanks to the patches of detail you’ll work through down the front. 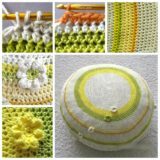 Are you more of a beginner knitting hoping to learn how to knit in the round next, but you still want your finished product to be impressive and worth your while? In that case, we’re pretty sure the Flax sweater from Tin Can Knits is exactly what you’re looking for. 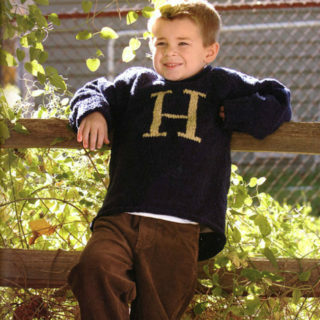 The best part is that they also give you the measurements to make bigger kid and adult sizes in this sweater, meaning you can make your entire family a funny little set of matching sweaters for your next set of family photos! 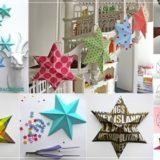 Perhaps some simple striping is exactly what you need right now, but the mention of some simple colour working actually intrigued you enough to want to give it a try? 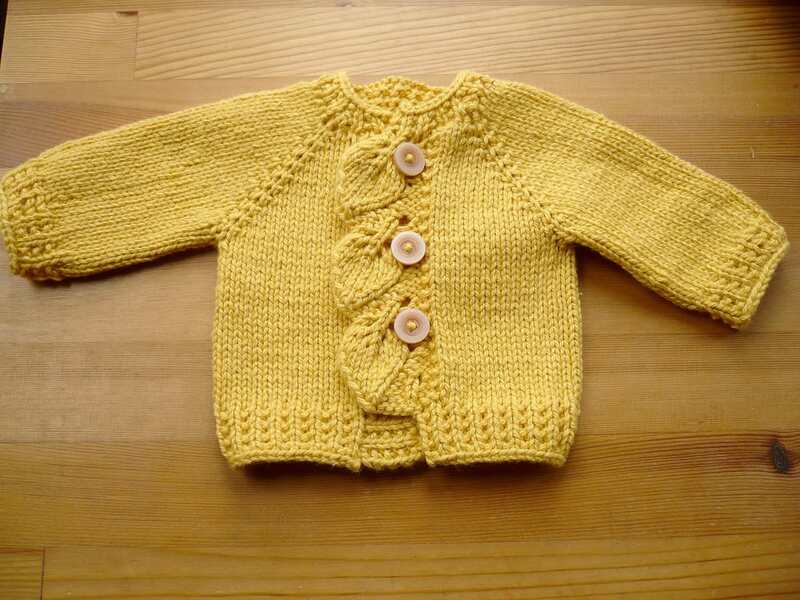 Then we think you’ll be just as enamoured as we are with Tracey Nicole‘s little bumblebee sweater! 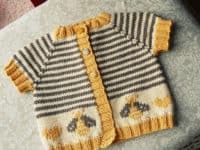 It’s actually an alteration of another simple stripes cardigan design called The Coffee Bean, but this page will walk you through the surprisingly simple process of charting out some bees and some hearts along the bottom hem. 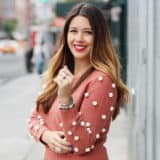 Has your mind been totally stuck on pretty cables since the very first time we mentioned them above and now that’s all you want to do, even though baby’s grow out of sweaters quickly? 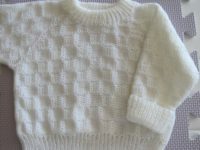 Well, we can’t say we blame you, and everyone knows that a well knit handmade sweater will always become a hand-me-down for younger siblings and cousins or possibly even a family heirloom passed through generations! This wonderfully woven cable design cardigan from Taiga Hilliard Designs is precisely the kind of design we’re talking about. 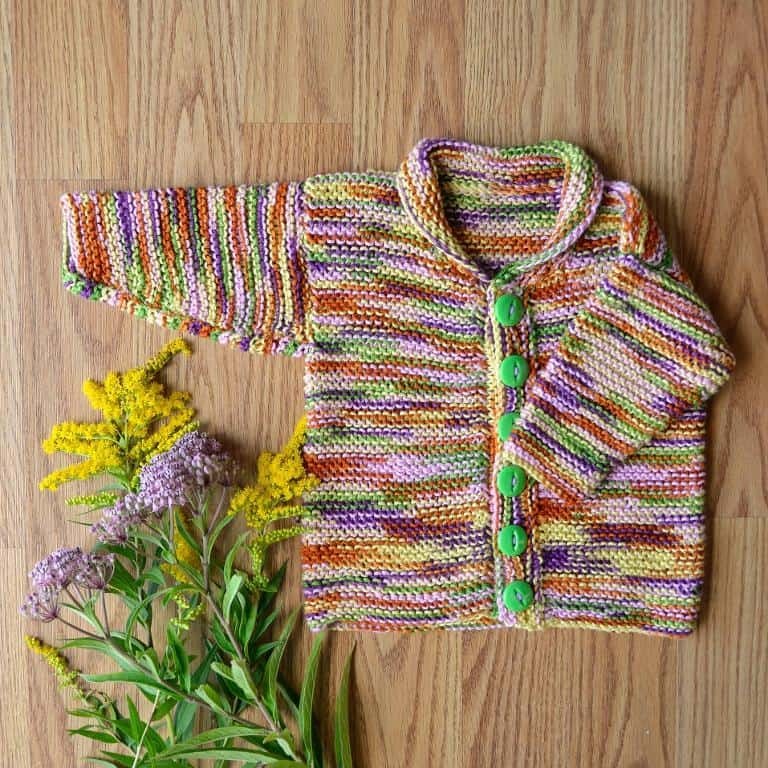 Do you have an absolutely stunning variegated yarn that you can picture perfectly on a baby but that you don’t want to hide in complicated cables or stitching patterns because it really deserves to be allowed to shine? 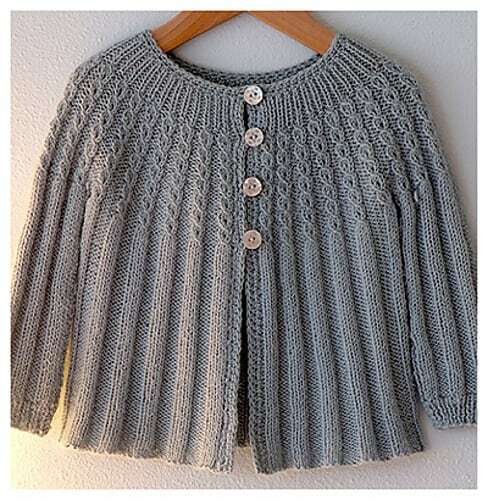 Then this easy little cardigan that’s a garter lovers dream is exactly the kind of thing you need. 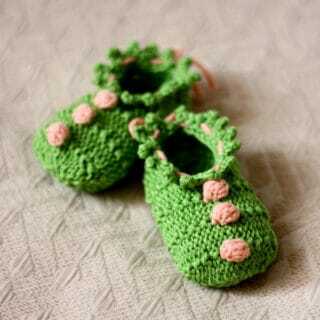 Universal Yarn lays the full pattern out for you to try. 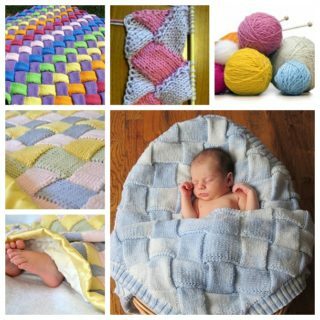 Perhaps you’re looking for a pattern that would suit a softer, less traditionally woolly texture of yarn because you’re intent on making something very fine that can be kept for generations? 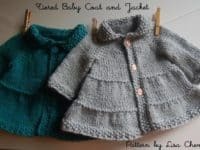 In that case, we certainly think you should take a look at this lovely longer fitting cardigan from Knitsofacto. 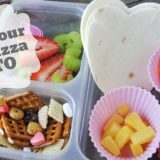 It’s one of those great patterns that, while not overly complicated, has just enough detail to really draw the attention and admiration of anyone who sees your little one wearing it. 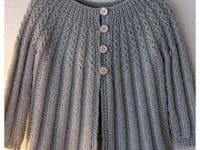 Have you been trying to learn lace knitting lately and largely succeeding, but you’re still feeling a little daunted when it comes to the idea of making an entire big lace garment? That certainly is a lot of lace to handle but if you start small and just get larger in increments, pretty soon the bigger lace pieces won’t feel too scary to knit at all! 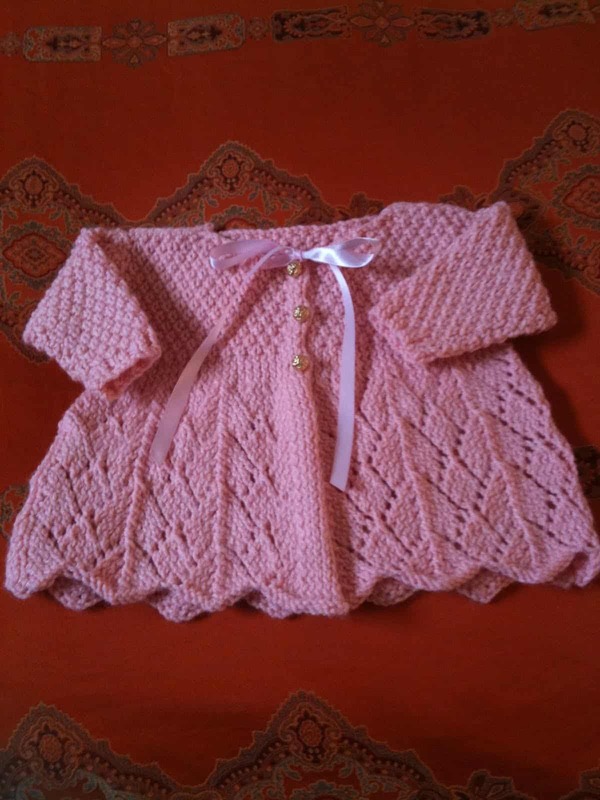 Baby clothes are a great place to start because you get to practice adding lace to shaped clothing but the sizes are still small enough that you won’t feel like you’re trapped knitting lace for the rest of your living days. 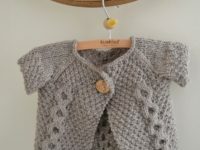 This stunning little lace cardigan from La Dolce Duchessa is an awesome first lace garment project to try! 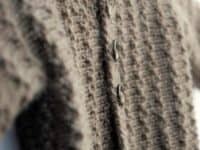 Did you like the idea of the Flax sweater because it’s simple but still properly shaped, but you’re confident that you can handle just a touch more of a challenge when it comes to the actual stitching pattern itself? Then check out this alternative raglan sweater from Tom Machine Knitting Guy that’s similar in its basic construction but Involves more alternating stitches than the first option we showed you.